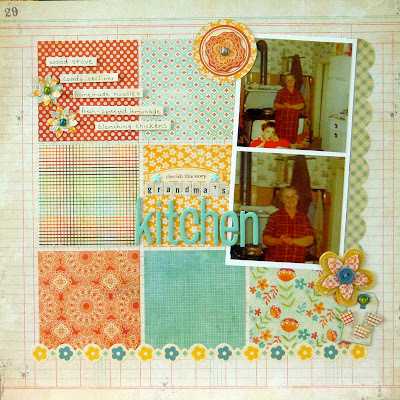 Life & Memories: I Was Featured on Ideas for Scrapbookers! 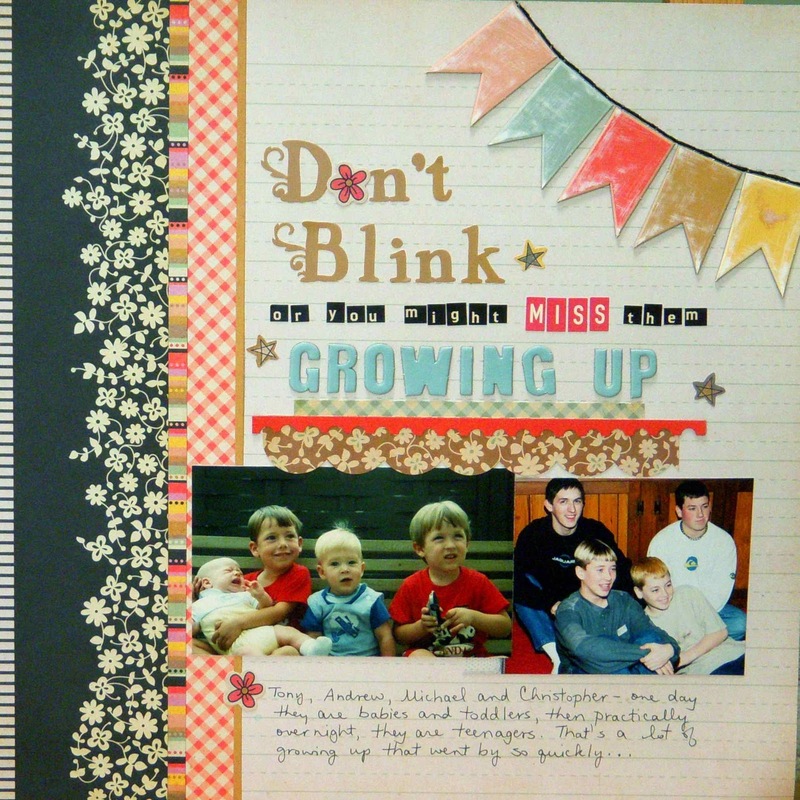 Yesterday I had the honor of being included in the post over at Ideas for Scrapbookers! Pam Callaghan has been running a series called Define YOUR Scrapbook Style. I like to think of my style as Clean, Classic and Colorful and yesterday's post featured 3 of my recent layouts illustrating that. Here's what was shown. "Sue's style shows us that she does indeed have a clean style to her pages. She uses wonderful clean lines to make her designs stand out. Sue also has a classic style which makes it timeless through the years. You can see this with elements like using squares blocks and photos lined up, stuff that always stays trendy. She also loves to use colors and it shows. Check out all of the bright colors that enhance her wonderful designs. It really makes for beautiful pages. I really like her style and she creates gorgeous pages with it!" Wow, I am flattered and motivated. As I'm sure you know, the list of possible scrapbooking styles is at least a mile long. 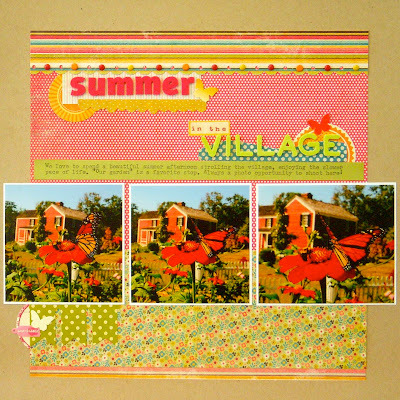 Check out Pam's on her blog, Ideas for Scrapbookers. This is well worth the visit. You will find informative posts and a sidebar to browse for hours! It made my weekend, and I hope yours is wonderful, too! No surprise that you should be featured, I really enjoy your style and never tire of it because it is so classic. what a well-deserved feature! I'm off to read it in full. fantastic- you deserve it!!! love ready your friday picks- I dont always comment but I do check them out every week and loe your layouts you do have a style and its yours. Congratulations! You deserve the recognition for your great colorful pages. Grandma's Kitchen is one of my favorites! What a lovely, lovely write-up! well deserved it is. Your recommendations are always worth a peep so I'll be checking this one out of course. Congratulations Sue! You have a great style and I love how you typically post your process as well! Congrats on your feature! So awesome Sue!! Hi Sue. Congratulations for being featured. Your layouts are indeed clean, classic, and colorful. I can easily see why these three layouts were chosen. They are amazing. Congratulations Sue. Well deserved. Beautiful work.